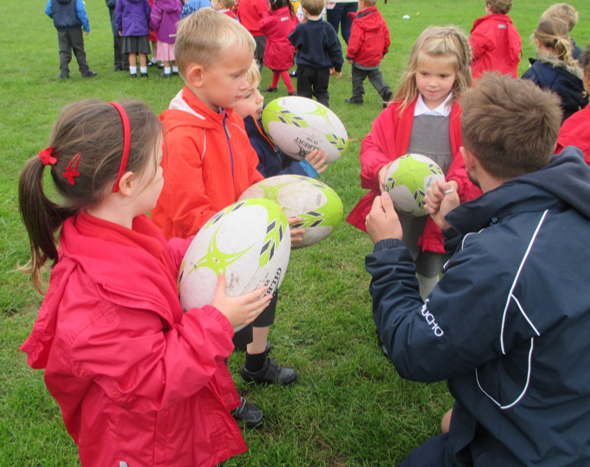 I do hope all the children have enjoyed Rugby Week this week and especially their coaching with the wonderful coaches from London Scottish. It was wonderful to see over 700 children playing rugby with smiles on their faces, full of enthusiasm for the forthcoming World Cup!! Good Luck to all of the teams competing. Pob lwc Cymru !! !